In the next few days, we will be celebrating twenty years of broadcasting. 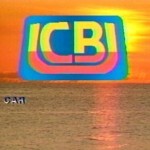 Great Belize Productions started as a video production company in 1982, a year after television was first introduced in Belize. 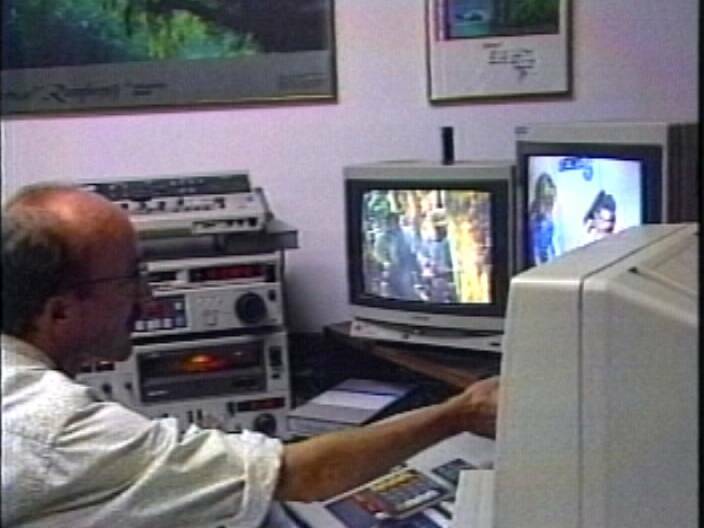 We pioneered local television news and our first newscast was on December ninth, 1991. Our award winning newscast continues to be our flagship and we have retained a standard of excellence in the quality local programming that we continue to produce. Today, we went back to our archives and picked out a number of stories that provide viewers with a retrospective of how it all began. These will be shown as part of our anniversary celebrations. 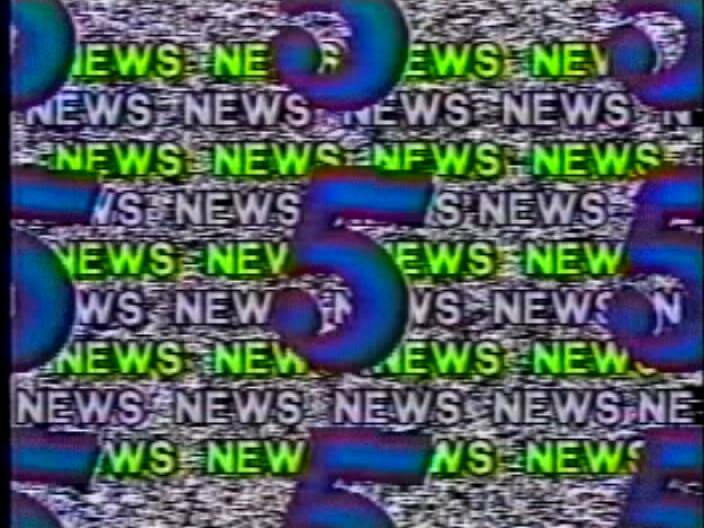 A constant has been among our staff, and a number of them still remain with us as you may recognize in the following a story by Stewart Krohn on the first anniversary of News Five in 1992. 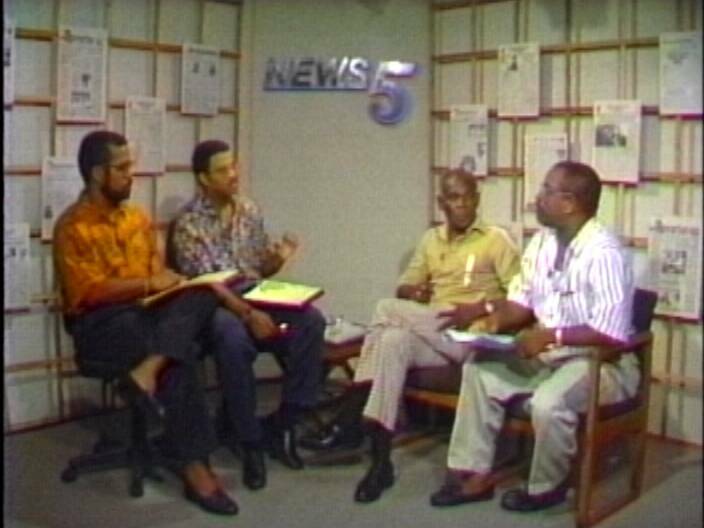 “The roots of the station goes back to 1982 and the formation of great Belize Productions—a partnership between myself and Emory King—which began producing commercials and documentaries for the burgeoning number of television stations which we springing up around the country. 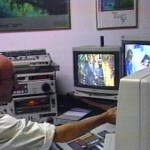 Although the company sought a broadcasting license as far back as 1988, it was not until July of 1991 that one was granted. Over the course of the next six months, a staff of twenty-five was hired and trained, premises renovated and the various components of a television station; purchased, assembled and installed largely by the staff itself. 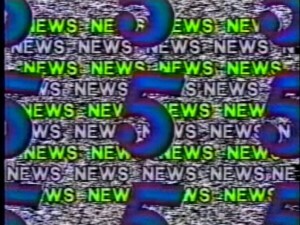 The first regular broadcast day opened with the national anthem at six a.m. and the first live production was that evening—edition number one of News Five Live. That broadcast was followed by almost two hundred and fifty more—some more exciting than others. 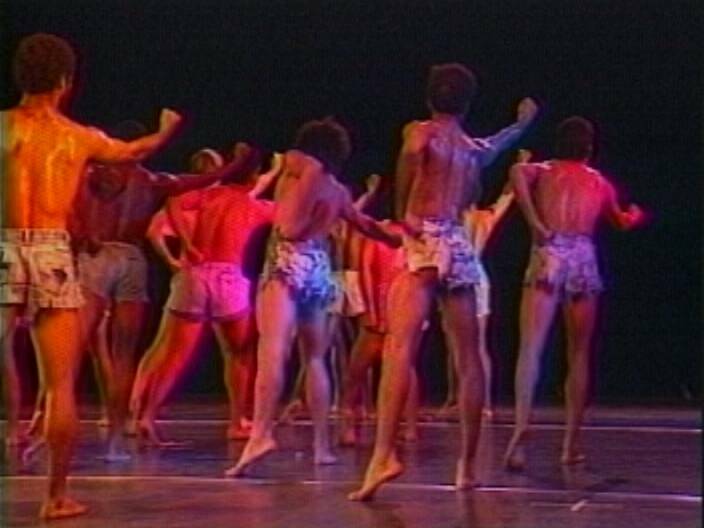 Other Channel Five original productions have included performances by the Belize Dance Company and dozens of local artists—both large and small. Celebrations in all their Belizean variations have also been popular. 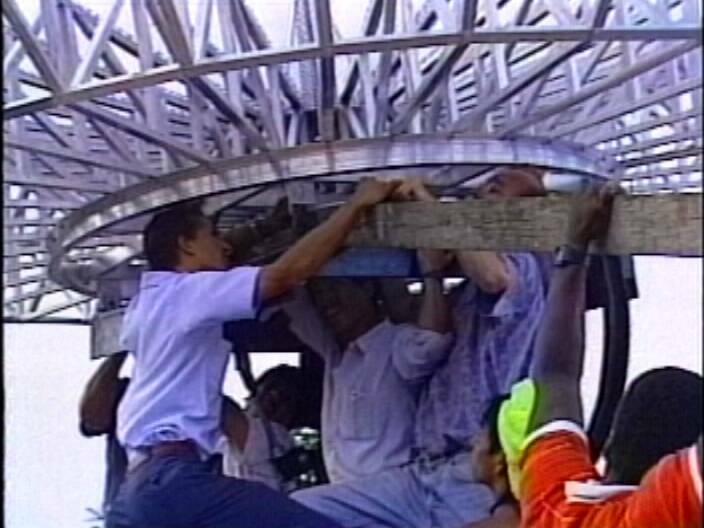 Other offerings, like the Andy Palacio Show, brought Belize television to the streets. While each week, Spotlight added the public’s input to that of the inquisitive attorneys; Courtenay and Barrow. 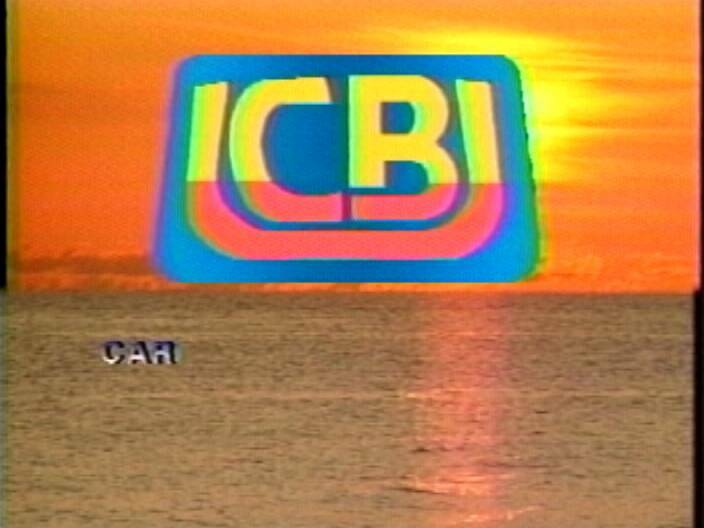 In the realm of foreign programming, Channel Five’s emphasis has always been on the Caribbean. 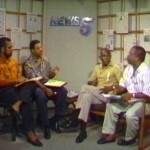 The station pioneered the presentation of shows like Carib-Scope, Caribbean Eye, Tangled Lives, Desmonds and Oliver. And the future? In its second year, Channel Five hopes to acquire a license to transmit nationwide and create new types of programming to serve a public that wants and deserves better. Stewart Krohn for News Five. Don’t forget to stay tuned tonight for Gimme 5, which is all part of anniversary celebrations. Congratulations Channel5. While I do not live in Belize, I can certainly recognize the rudiments of a great country. Without question, one of the foundations of democracy is the 4th estate (news media) and certainly channel 5 fulfills that role. I would love to see channel 5 as a 24/7 station. I realize that a small country can not provide an IPO for a local television station but perhaps fundraising can meet those needs. I believe that there are many contributors inside and out of country who would support such a dream. GOD BLESS!